On Sunday, October 8th, the Wisconsin Upside Down organization will celebrate its 2017 Buddy Walk® event at North Shore Middle School in Hartland, WI. Hoping to raise $25,000 this year, there are more than twenty teams working hard to meet that goal. We had the pleasure of learning more about one of these teams, For the Love of Kai, from team captain (and mom!) Ashley Reyes. Kai is a spunky one year old with a contagious laugh who loves to play with his sister, watch Baby Einstein DVDs, and pet animals. He has recently started crawling, self-feeding, and has been trying to pull to stand. 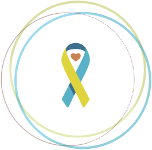 For the Love of Kai walks in his honor, and this will be the team’s second year at the WIUSD Buddy Walk®. Ashley first became involved with WIUSD after connecting with Robbin Lyons, President and Co-founder of WIUSD, at the suggestion of the social worker at the hospital where Kai was in the NICU. When she met with Robbin, plans for the 2016 walk were already underway, and Robbin encouraged Ashley and her family to attend the walk so they could meet other families. Because they wanted to know what to expect in the coming years, they decided to go to the walk. “Sometimes the unknown can be scary, but we realized there was not much to be worried about really; he will reach all the same milestones as typical children,” Ashley shared. Having raised more than $4770 so far, Ashley has nearly met her fundraising goal; you can support her team’s fundraising here. 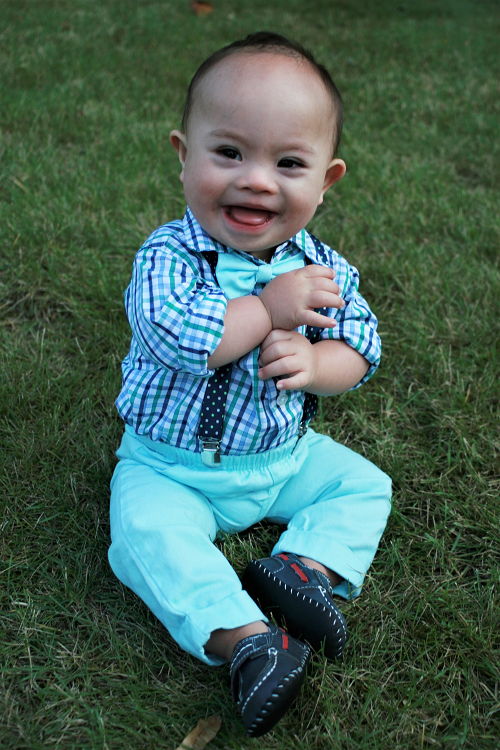 We hope that For the Love of Kai has a wonderful time at this year’s WIUSD Buddy Walk®.